Successful theatre relies on a complex interaction of all theatrical elements: script, direction, acting, and design interact in shifting configurations to offer a new work of art at every performance. Examining these relationships often enriches the theatrical experience. 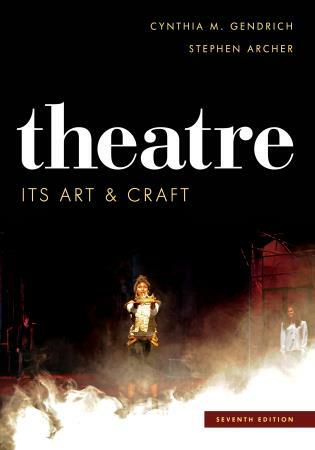 Theatre: Its Art and Craft is an introductory theatre text that focuses on the practitioners and their processes. 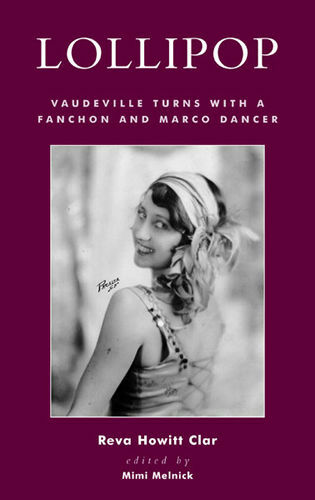 Using an accessible tone and a focused exploration of how theatre artists work, the book covers every aspect of this art form: from writing, directing, and acting to the designing of sets and costumes, as well as the use of props, lights, sound, and new technology. 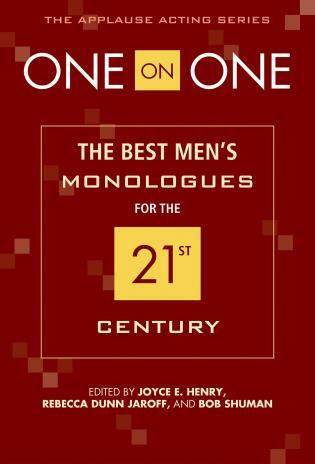 This book also examines the varying roles of scholars, critics, and dramaturgs. This seventh edition has been thoroughly revised and features new statistics, new photos, and updated references. New sidebars have been added throughout, including one on cultural appropriation, another on lighting technology, and more and better discussions of what carpenters, technical directors, stage managers, and theatre artists do. Cynthia M. Gendrich is professor of theatre at Wake Forest University where she teaches acting, directing, introduction to theatre, and dramatic literature. 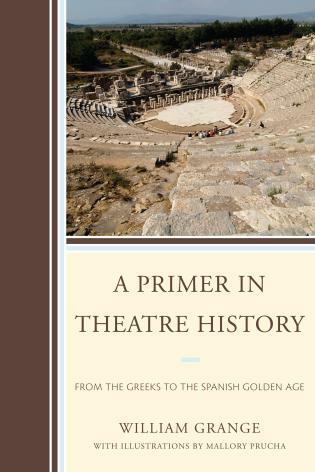 Stephen Archer is professor emeritus of theatre history at University of Missouri–Columbia. PowerPoint slide show of images from the book in FULL COLOR! Accessible to students who have little or no theatrical background, this book helps readers understand how theatre happens by explaining who makes it happen and what they do. 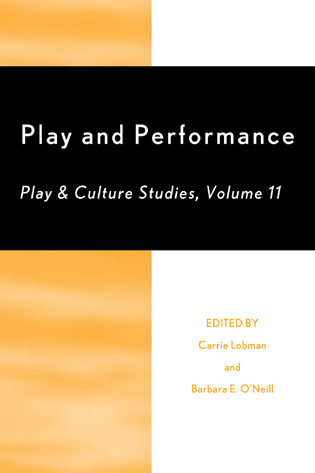 Reflecting a commitment to explore how all theatre practitioners work, Theatre: Its Art and Craft is a useful text for beginning theatre majors, minors, and non-majors alike.